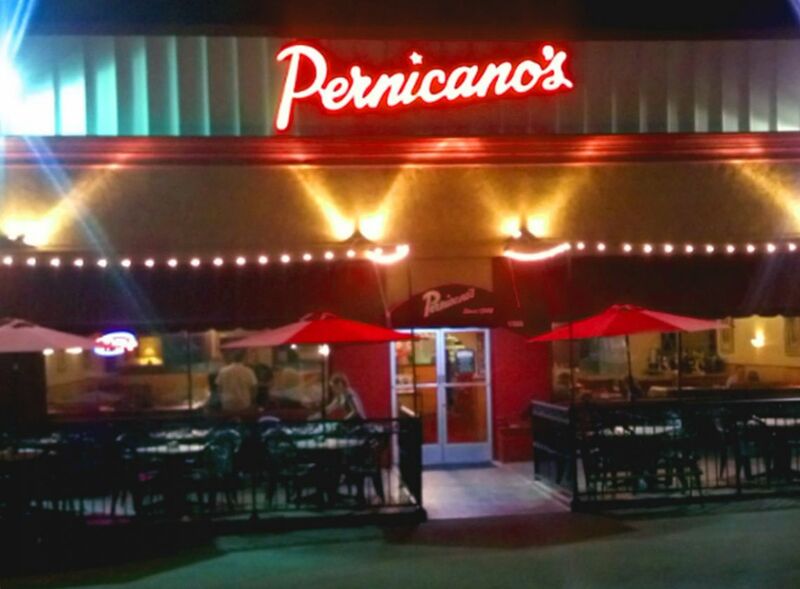 PBSC will be hosting our Holiday Party on Saturday, December 1st at 5:30pm at Pernicanos Restaurant in north PB. Beverages and Pizzas plus good friends and holiday cheer will be on tap. There will be a fundraiser to be announced ASAP (Toys for Tots or something similar). Stay tuned for more details. We will need a head count for food, so please RSVP right away!